Warner Bros’ animated sequel The LEGO Movie 2: The Second Part opens wide at UK cinemas this weekend. The story is set five years after the events of The LEGO Movie, with the citizens of the Lego universe facing the threat of Lego Duplo invaders from outer space. The first title opened with £8.1m and a strong £14,719 site average in February 2014 and went on to gross £34.4m. Since then, The LEGO Batman Movie opened with £7.9m and finished on £27.4m in February 2017; while The LEGO Ninjago Movie began with £3.6m and ended on £9.7m in October of the same year. Mike Mitchell, whose credits include (Trolls and Shrek Forever After, directs this time, with first film directors Phil Lord and Christopher Miller as producers and writers. 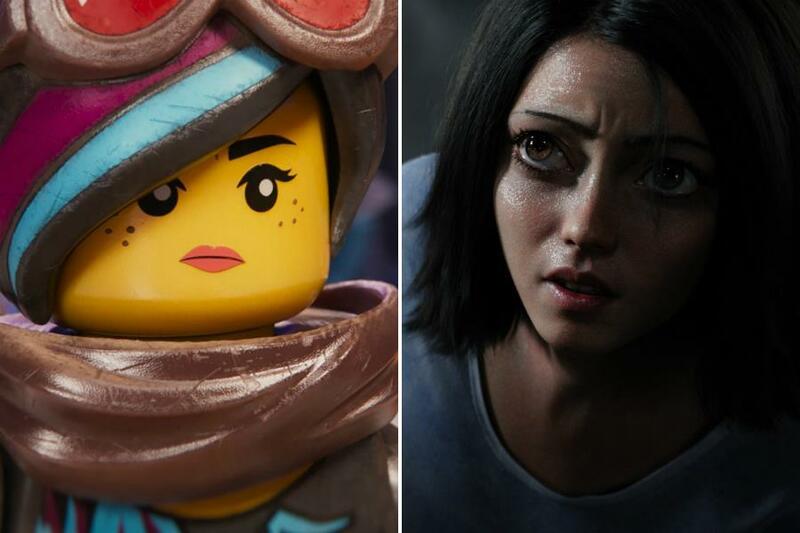 The LEGO Movie 2: The Second Part is opening with another animation, Fox’s Alita: Battle Angel. The film is based on Yukito Kishiro’s manga series Gunnm, and follows a female cyborg as she fights to discover who she is and change the world. James Cameron and Jon Landau are producers, with Cameron writing the screenplay with Robert Rodriguez and Laeta Kalogridis.